Hotels offers various food, services and amenities such as tea, breakfast, snacks, meals , restaurants, bars , jacuzzi, hot tub, internet, gym etc... for a single, business, family or group travelers. Some include sports facilities and play areas for kids. Top international hotels offer luxurious accommodation facilities. Whereas guest houses may not provide all facilities said above, they have self-catering kitchens and other common house-hold facilities. All hotel accommodations in UK are being rated and given stars by some tourist organizations and councils like AA, RAC and the English Tourist Council. While in internet we can see the visitors to the respective hotels rate the hotels based on the services and amenities provided to them on their stay. Over all these ratings are very useful to select a best hotel for a pleasant stay. 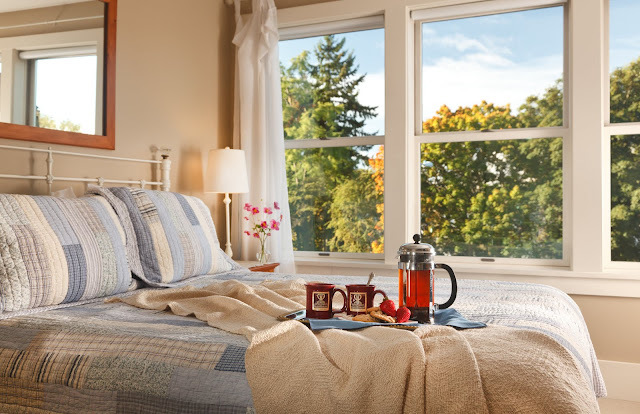 Bed & Breakfast are cheapest form of hotels as they mostly concentrate on the bed and breakfast rather than providing other amenities discussed above. For young and single traveler and for budget minded travelers hostels are the best choice of cheap accommodation. Their rates are usually low depending on the rush and location. They also provide food for low cost and also self catering kitchen facilities. For backpackers and out door enthusiasts hostels are the best choice.